Higher Quality Audio and Better Voice Recognition. Delivering a secure, integrated, and intelligent communication solution for customers, the Vocera® B3000n Communication Badge builds upon the success of the B3000 Communication Badge and is a key component of the Vocera Communication System created to deliver a secure, integrated, and intelligent communication for our customers. 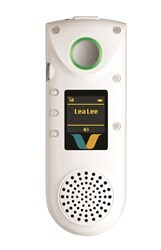 The Vocera Badge has been designed from the ground up to meet the requirements of highly mobile workers who need to stay connected while keeping their hands free to perform their regular job duties. 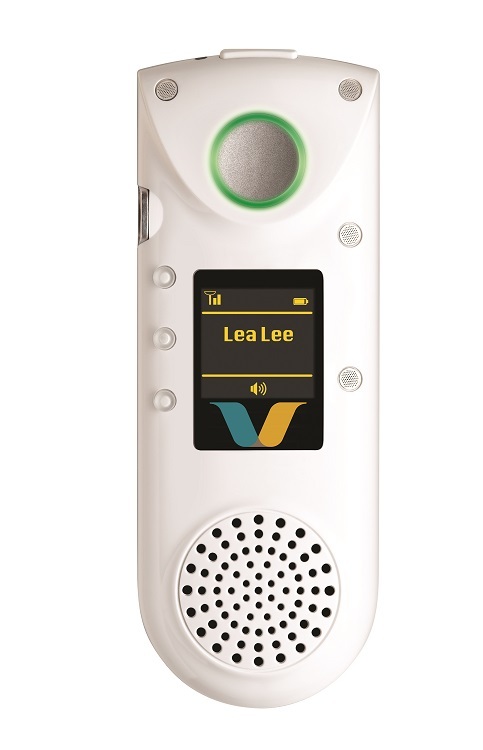 Utilizing an enterprise class Wi-Fi network, the Vocera Badge delivers hands-free, real-time voice communication between customers whenever needed. Download the full brochure below to learn more.